In Washington state, reform is becoming reality – more rapidly than in most areas of the country. 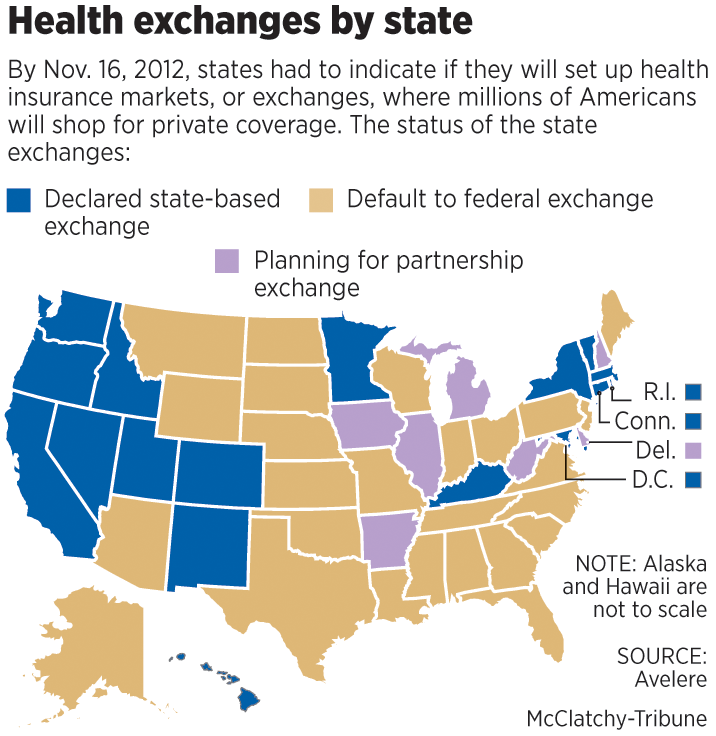 Over the next several days, The Spokesman-Review will describe Washington’s effort to implement what many call “Obamacare” — a law of the land, enacted in 2010, upheld by the U.S. Supreme Court, validated during a hard-fought presidential election, and known, officially, as the Patient Protection and Affordable Care Act. Health care, American style, is about to undergo the biggest change since the enactment of Medicare 48 years ago. In quiet office buildings far from the glare of television cameras, officials worry that people who need these changes have no idea what’s coming. Health insurance is complicated, and there’s been no lack of controversy, to obscure the emerging structure of reform. From the outside, you’d never guess what’s going on in the nondescript old building across Capitol Way from the Starbucks in downtown Olympia. Within those painted concrete slabs, an agency few have heard of is completely reinventing the way people and small businesses will get a precious and often unattainable commodity: health insurance. 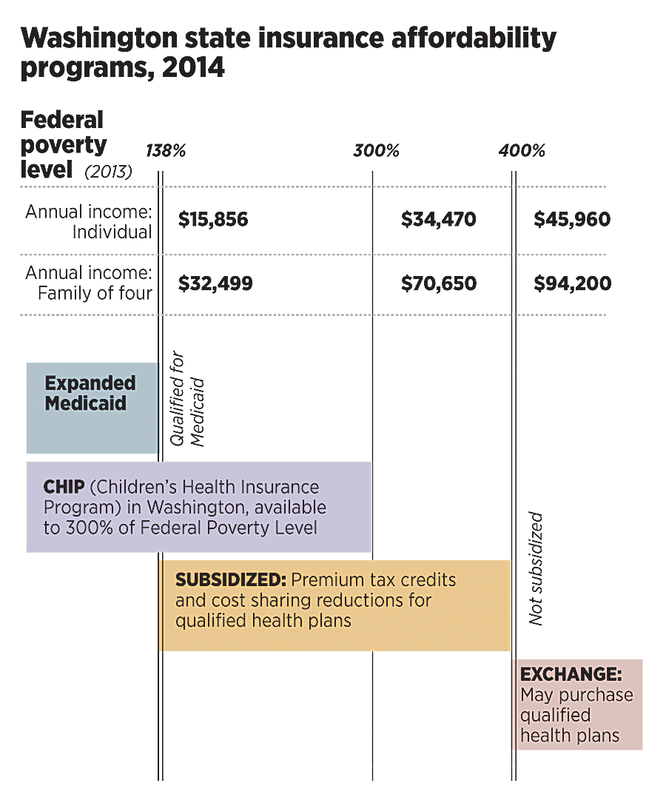 After Congress created Medicare in 1965, the program grew and changed. But since the ’60s, when courtly senators still referred to one another as “gentlemen,” the spirit in Congress has changed as well. What will happen when a need arises to reform the landmark health care law that Congress passed in 2010? 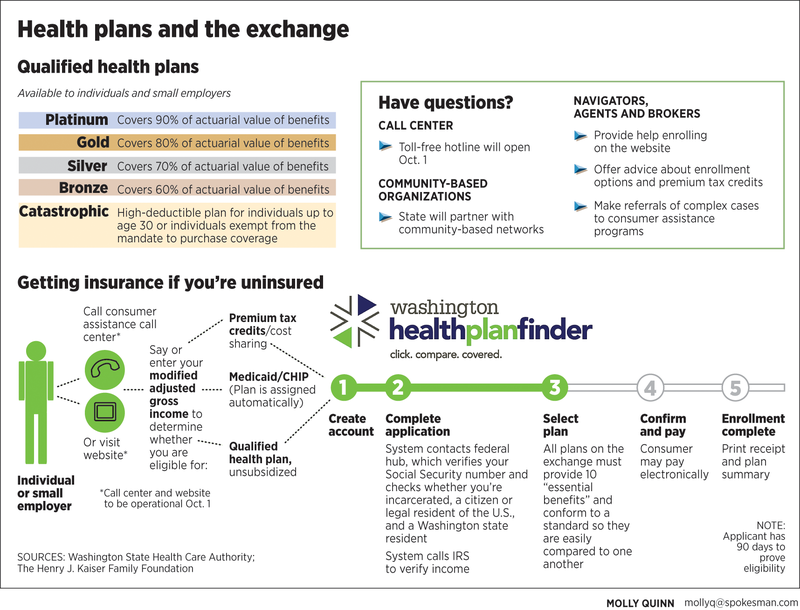 Where can Americans find help with health insurance coverage? And P.S. – what’s it going to cost? For three big segments of American society – the elderly, the poor and veterans of the U.S. military – health care comes primarily from the government. It reaches these groups via Medicare, Medicaid and the Department of Veterans Affairs. 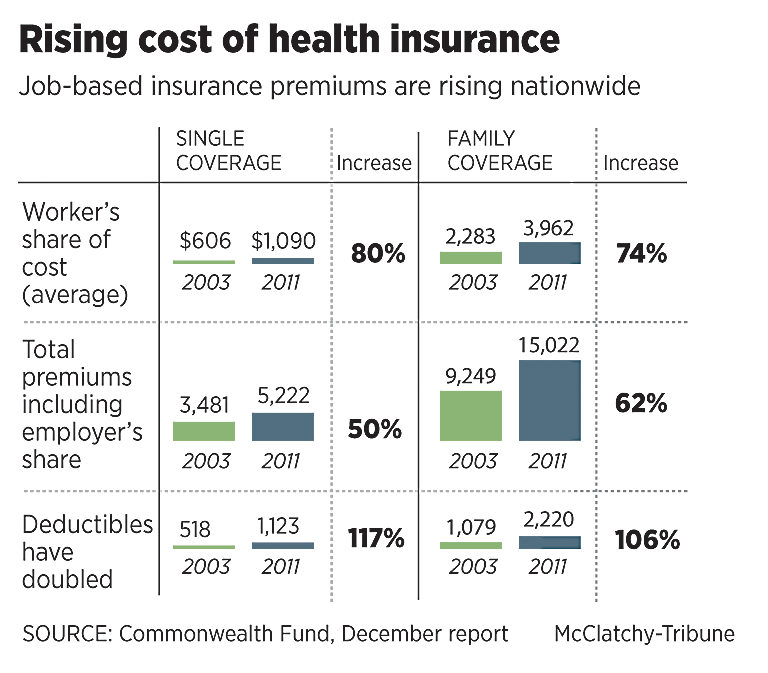 For everybody else, if health coverage is available, it usually is a fringe benefit of employment. But employment ranges from self-employment to a small business with six employees to a multinational corporation. Sometime this spring, the Washington Legislature has to enact a two-year budget that will address “Obamacare,” the federal government’s health care reform law. When it does, will partisan wrangling tie the Legislature in knots, as occurred in Congress? Historically, health care expansion has a record of winning public support. In England, conservative Prime Minister Margaret Thatcher dismantled several nationalized sectors of the economy, returning them to private enterprise. But she did not try to tear apart England’s nationalized health care system – it was too popular. Health care reform should come with a Help Wanted sign: Nurses are needed to help care for 32 million people. 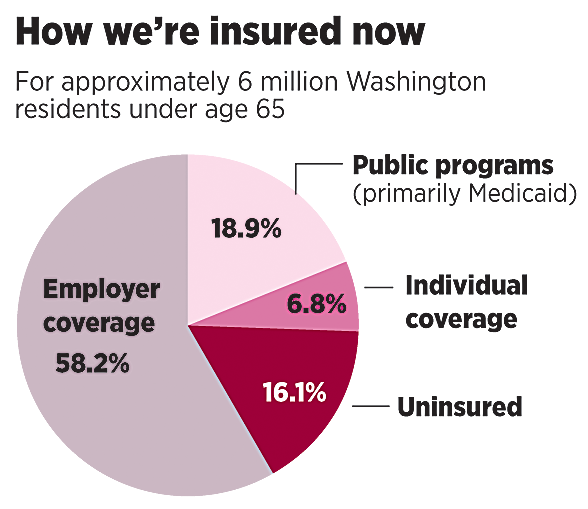 That’s how many Americans are expected to gain health coverage starting next year. Many will be eager to tap into the kind of preventive medical care that holds the promise of more healthful lives. On the front lines of providing that type of care will be nurses, and the country won’t have enough of them, many experts believe. It won’t have enough doctors and other advanced practitioners, either. Ten years ago, doctors called the shots when it came to health care in Spokane. Most owned their practices or plied their specialties in larger clinics. They freely referred patients to other doctors and hospitals, engaged in research trials and melded into a health care community where collaboration often trumped competition.